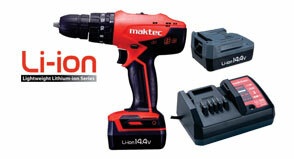 Includes 14.4V Li-Ion Cordless Impact Driver Drill. Includes Angle Grinders, Belt Sanders, Orbital and Random Sanders. 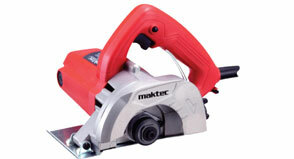 Includes Circular Saws, Cut-Off Saws, Compound Mitre Saws, Jig Saws and Recipro Saws. Includes Planers, Routers and Trimmers. Includes Rotary Drills and Impact Drills. 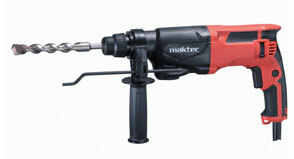 Includes 2-Operation Mode 13mm Rotary Hammer - 710W. 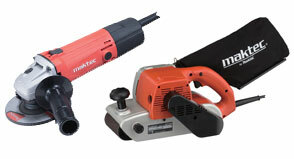 Includes 125mm Diamond Cutter - 1,250W. 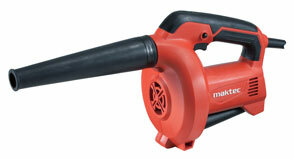 Includes variable speed blower - 530W. Includes variable speed by trigger- 800W.